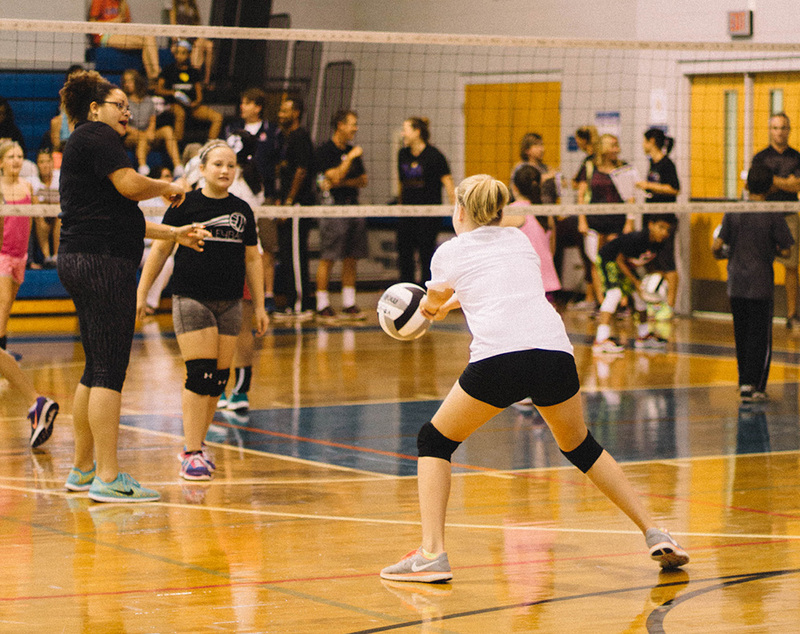 TVA offers four levels of winter/spring team competition for girls: National, Youth National, Regional and Local. We also offer a Boys program which has indoor and sand seasons. Regional, National, and Boys programs have a higher level of competition and include travel and competitive tournament opportunities for players. Tryouts are held for all divisions and teams are established based on the quality and number of players trying out. The National teams compete against top ranked programs across the country and often have several out‐of‐state tournaments as well as an opportunity to qualify for USAV National Championship and/or AAU National Championship. The Regional teams travel mostly in the state of Florida and compete against regional competition. The Local program is designed for players who wish to work on skill development and compete with a team at least once a month with no travel.